Tactical knee pads are special type of knee pads that we can commonly see as a part of military uniform or police gear. These knee pads, also known simply as military knee pads, are much thicker, denser and durable as they are meant for occupations where one has to endure quite harsh conditions and has to put the body on constant stress. Not only are these knee pads more durable, they are also made of bulletproof material to ensure maximum safety for the wearer. The most common design you can find among military knee pads is a combination of a top pad that is made of either tough plastic or rubber which is accompanied by two adjustable elastic straps that makes the pads fit nicely to the wearer. In addition, there are internal knee pads that are designed for specific tactical pants and fit there nicely. These knee pads are often used for giving even more strength to the tactical knee pads or in cases where the external knee pads are not allowed – like in some competitive shooting events. Though knee pads are underappreciated in the uniform, their functionality plays a crucial role in maintaining the health of the soldier, policeman or anyone else who is wearing tactical knee pads. Besides protecting from bullets, like any other knee pads they are meant for protecting the knees from any hard impacts, including falling, kneeling and crawling. Tactical knee pads can be especially useful for kneeling, crawling or whenever you are supporting your body while being on your knees: they reduce the stress you would normally put on your knees by distributing the body weight. Another useful perk, though rather surprising, is the non-absorbing material of the knee pads. This comes handy in rain or any other conditions where kneeling can result in your pants or uniform getting wet. Tactical knee pads are mostly used for military purposes but that’s not where it ends. 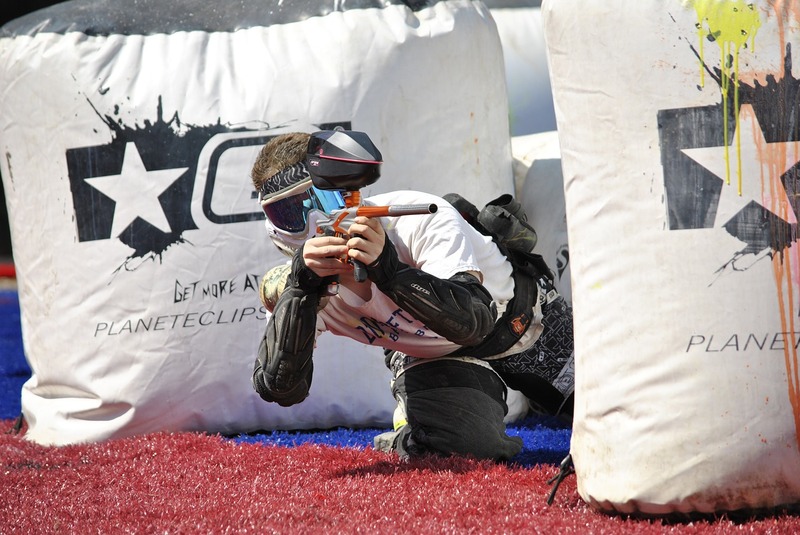 It is very common to use such protective aids when playing softball or paintball for example – as it is similar to military activities, tactical knee pads are great help that make sure you can have fun without injuring your knees. Thanks to durable material and comfortable design it is not very rare to use these special knee pads for even hiking or biking, especially for mountain biking where it is likely to encounter heavy impacts. Thanks to a friendly price tag anyone can purchase a pair of military knee pads and give their knees extra support. 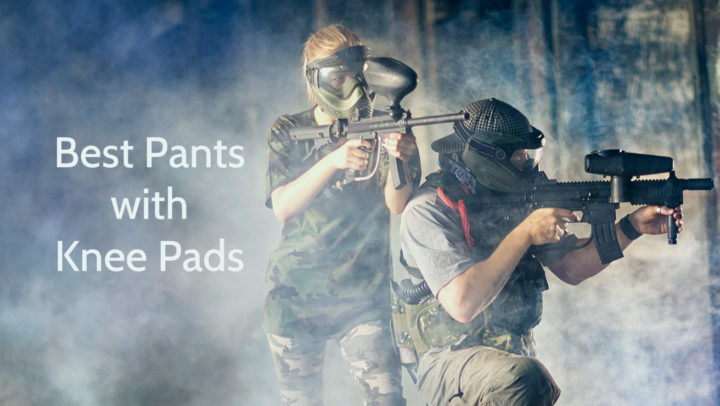 If you are planning to do some heavier activities like participate in competitive shooting sports or go mountain biking it is not a bad idea to grab tactical knee pads that prevent your knees from getting any damage even after heavy blows. 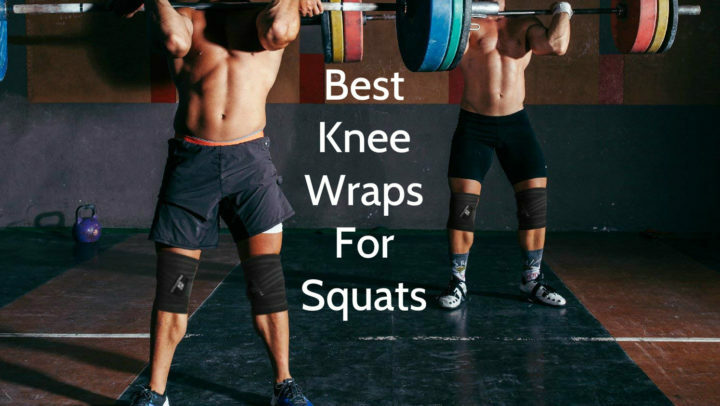 Special design and unique materials make the tactical knee pads best friends for anyone who is looking to take care of the health of their knees and do their favorite activities without worries.